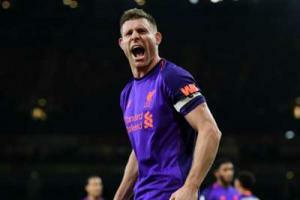 The 62-year-old was alleged to have told lies about the "culpability of fans" in the 1989 tragedy, which saw 96 Liverpool supporters killed in a crush during their team's abandoned FA Cup semi-final against Nottingham Forest. CPS director of legal services Sue Hemming said: "The CPS has a duty to keep all cases under continuing review. Since the original decision to charge Norman Bettison in June 2017 there have been a number of significant developments, which have affected the available evidence. "These include changes in the evidence of two witnesses and the death of a third witness. "Our latest review of the evidence has concluded the collective impact of these developments means there is no longer a realistic prospect of conviction. "I appreciate this news will be disappointing for the families and the CPS will meet with them in person to explain the decision. "I would remind all concerned that although criminal proceedings are no longer active against Norman Bettison, there are five other defendants facing charges relating to Hillsborough and each has the right to a fair trial. "It is therefore extremely important that there should be no reporting, commentary or sharing of information which could in any way prejudice those proceedings." 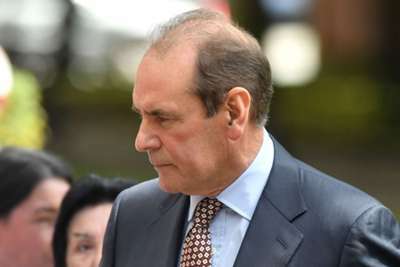 Speaking to reporters outside the court, Bettison said: "Such a devastating loss is deserving of all our sympathies and has always included mine. "Nothing in my experience of the past six years has done anything to diminish that sympathy. My involvement in the events around Hillsborough has often been misrepresented, even in parliament. "Since then I have been forced to deny strenuously that I have done anything wrong in the aftermath of the disaster. Today's outcome vindicates that position." In a statement following the decision to drop charges against Bettison, Magaret Aspinall of the Hillsborough Family Support Group said: "We have grave concerns about the handling of this case by the CPS and can confirm that we will be exercising our right to an independent review under the Right to Review scheme. "It is our view that the wrong charge was brought in the first place and we will be using the review process to argue this point strongly. "We know how our supporters will feel about this decision and, of course, we all share all of those feelings."